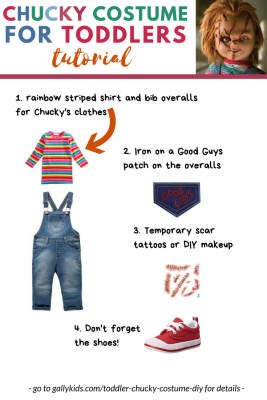 There are many different ways for kids to do pretend play. One of these is having a play kitchen. If you’re handy, make one. This article is about your third choice. 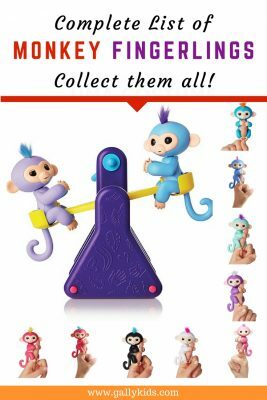 That is, buying play kitchen sets. First, you need to choose if you want a wooden or plastic one. Price varies depending on the brand, features and material. 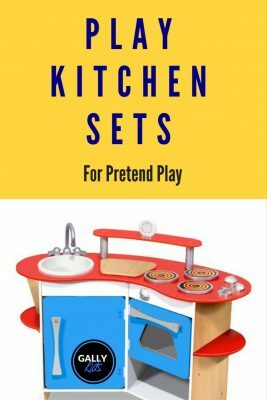 The elaborate play kitchen usually includes an oven, grill, dishwasher, or refrigerator. 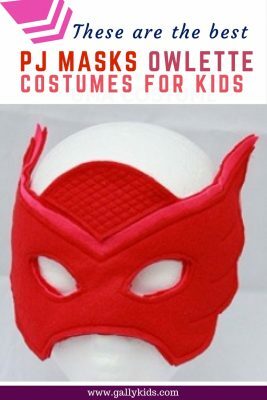 The ones for much younger kids even have lights and sounds. But play kitchen sets need not be this extravagant. There are cheaper sets that are just as much fun for kids like a barbecue and grill set or an oven. Choose from wood or plastic material when buying a play kitchen set. Wooden play kitchens are more popular. But if you want a cheaper option, there many plastic kitchen sets that are just as good. They don’t look as fancy as the wooden ones, but most of the time, children wouldn’t know the difference – and they are lighter on the pocket. 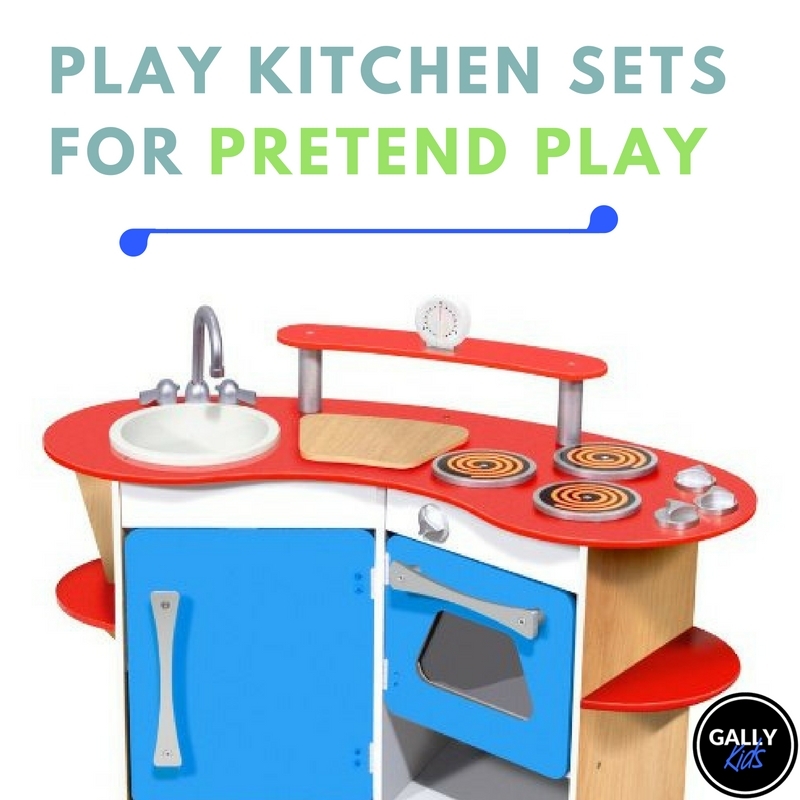 Often, a play kitchen will not be sold with accessories – which are actually very important in this whole pretend play idea. You can use your very own kitchen utensils at first if you want. 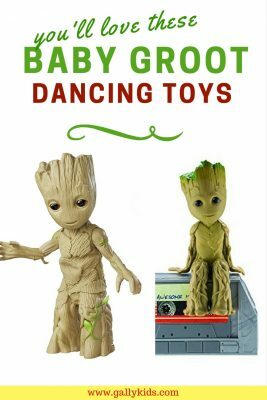 Eventually, you will likely find yourself buying the many different toy kitchen accessories. Equipped with a kitchen plus the accessories, children usually just start their pretend play. If you want, you can also have some rice, lentils and pasta available for play to make it more realistic. Symbolic play in itself helps your child’s social, cognitive and emotional development.You don’t have to teach her anything and the act of pretend play will already have helped greatly in your child’s development. 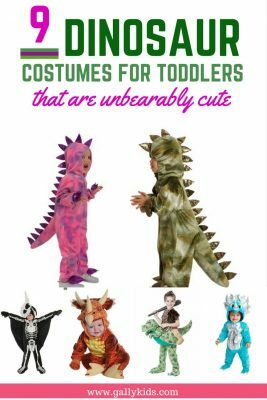 It’s a good idea to leave kids to role play and do what they need to do without you hovering over them or telling them what to do. It’s part of the whole pretend play business. Have a play dough or moon sand and use them as food for some sensory motor play added in as well.